Churah valley, Chamba himachal pradesh. Churah valley is a perfect place to spend few days to refresh your mind and body amidst snow capped mountains, wilderness and the orchards. 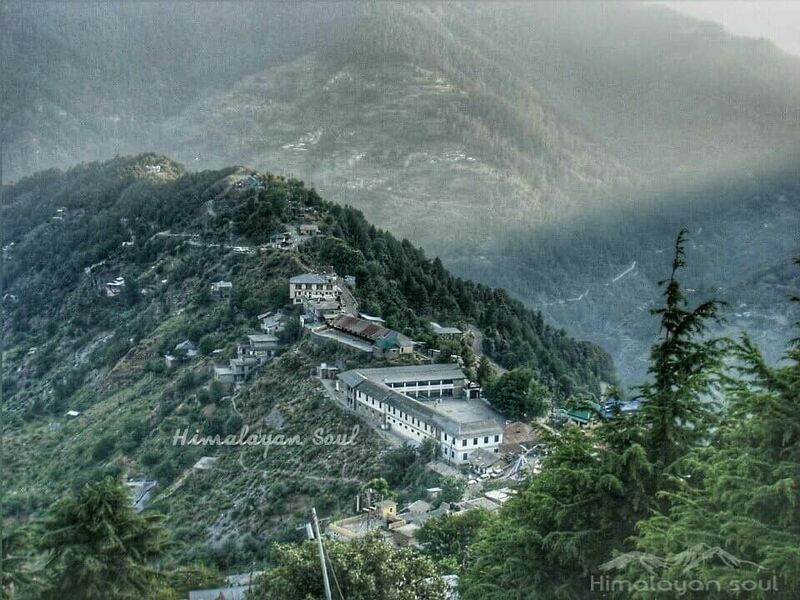 Situated just 65kms from the main town of Chamba. The Tltracheous Sach pass is also sutuated here.